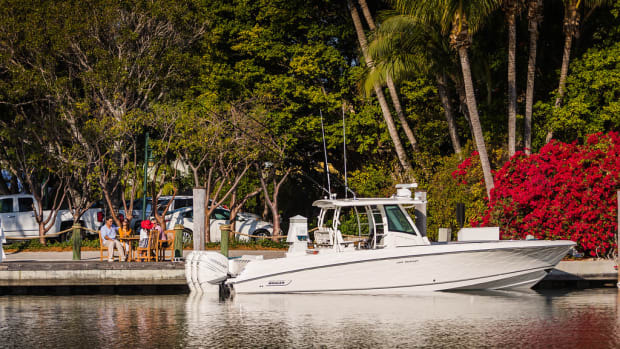 Brunswick Corp.’s boat group consists of 15 brands worldwide, including Bayliner, Boston Whaler, Brunswick Commercial and Government Products, Crestliner, Cypress Cay, Harris FloteBote, Lowe, Lund, Meridian, Princecraft and Sea Ray. The group’s additional four brands — Rayglass, Uttern, Valiant and Quicksilver — are marketed in countries other than the United States. 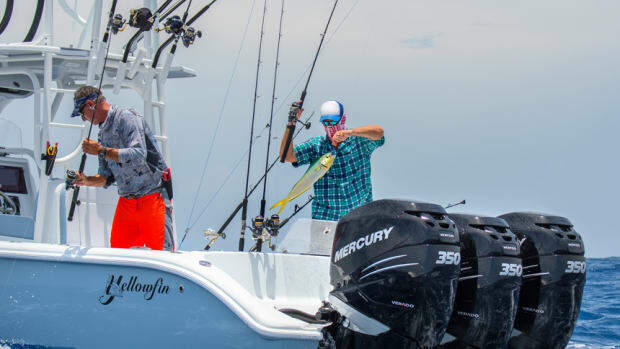 Its Integrated Manufacturing Center in Merritt Island is designed to complement the Fiberglass Boat Technology Center by coordinating growth across its brands. For 2018, three operations received the Safety Leaderhsip Award. 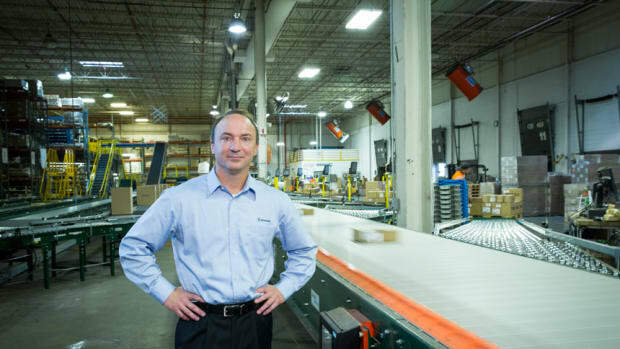 Chris Drees, formerly president of Mercury’s P&A division, will replace John Pfeifer. 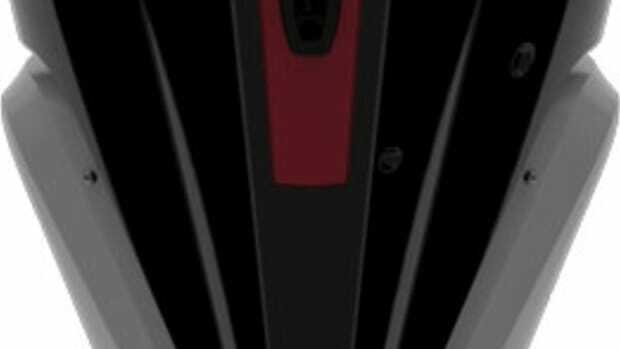 The company won the design award in 2015 and 2014 as well. 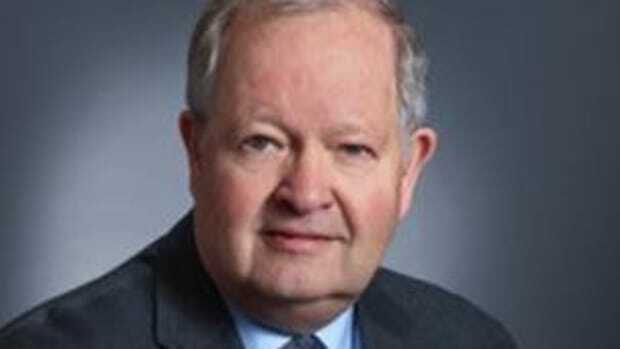 The company shuffles executives as it prepares to become a marine-only company. Judith Zelisko of Brunswick Corp. and Judith Zelisko among 130 recipients of the Women in Manufacturing STEP Ahead awards. 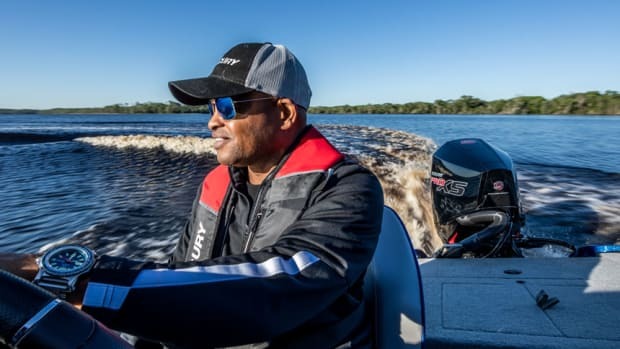 He will manage marine communications and public relations for both the Brunswick Boat Group and Mercury Marine. The offering will be used to refinance a portion of the bank loans from its acquisition of Power Products. 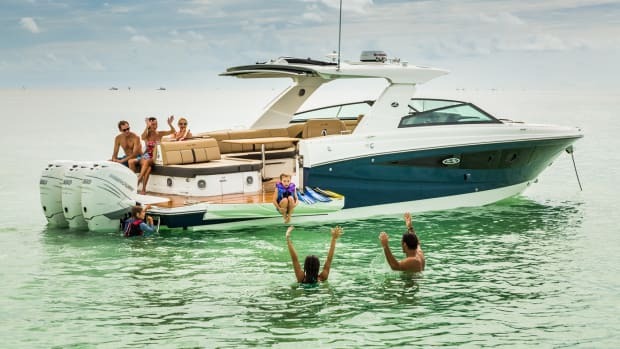 Sea Ray and Boston Whaler both saw sales increases over last year. 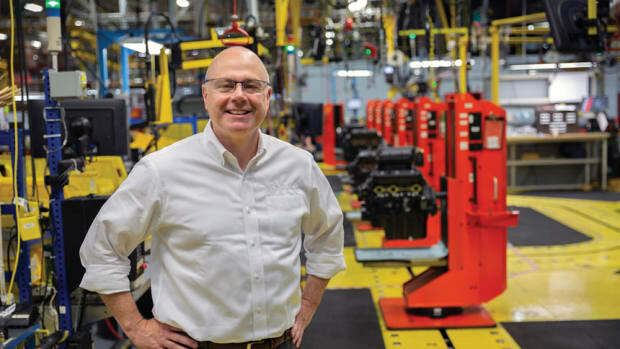 The engine manufacturer has a reported annual impact of more than $4 billion on the Fond du Lac economy. 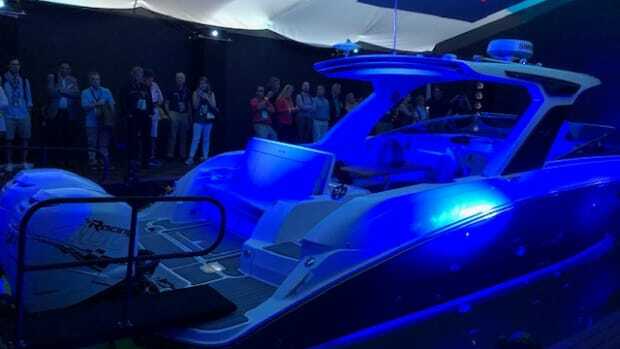 Sea Ray’s limited-edition SLX-R is a cool boat, and its sci-fi press launch was a first for the boating industry. 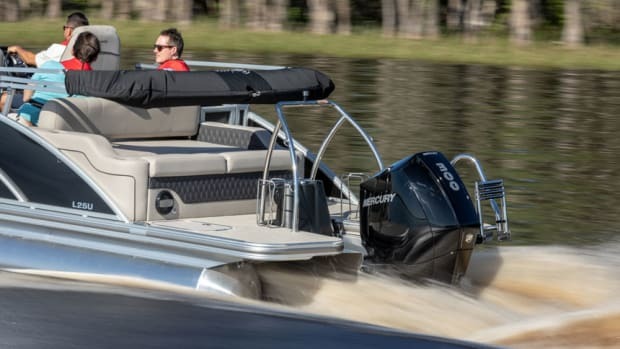 The new CEO talks about Sea Ray, the connected boat and automatic docking at Lake X.
Raymarine DockSense wouldn’t let us hit anything. 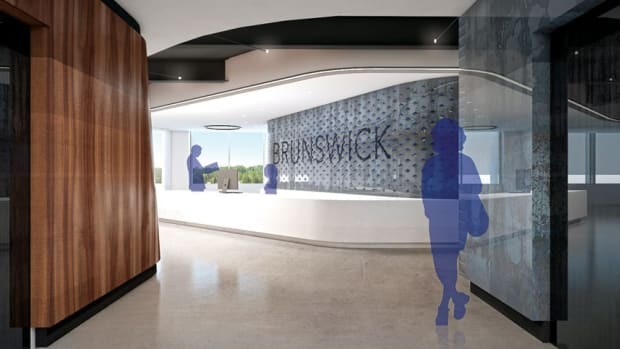 Brunswick CEO David Foulkes hints at the possibility of entering new categories. 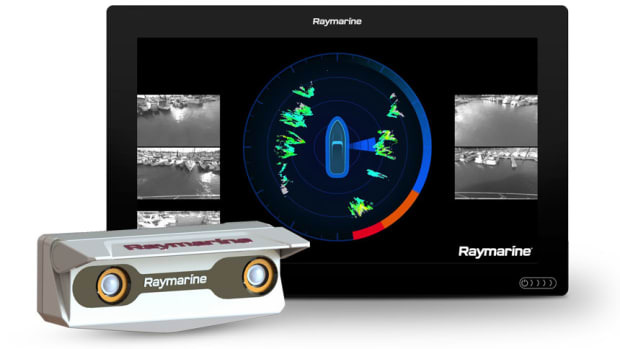 The system will be demonstrated at the Miami International Boat Show later this month. 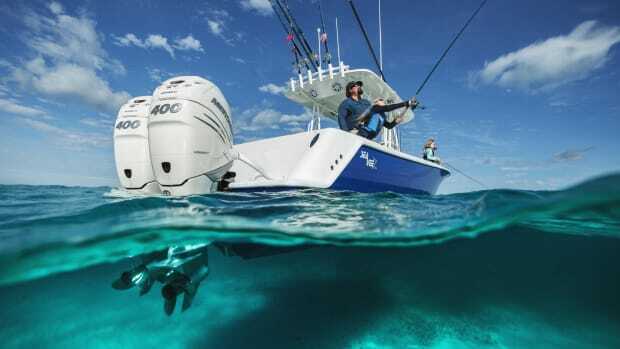 The marine engine segment was up 18.6 percent over the previous year. 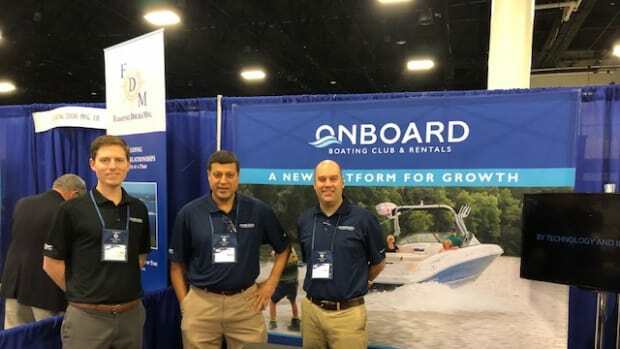 Brunswick Corp. outlines the next step for its On Board boat club and rental business. 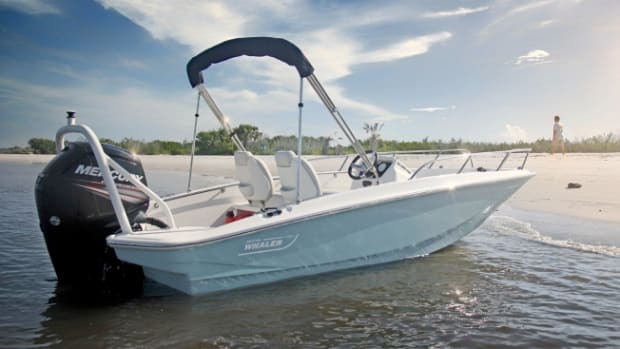 New facility will develop new models for Boston Whaler and Sea Ray. 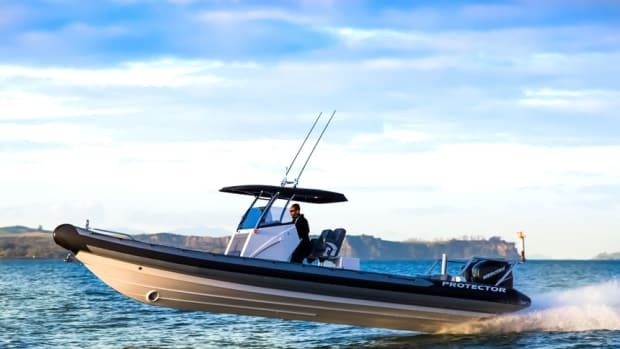 After the races conclude, the RIBs will be given to the New Zealand coast guard for search-and-rescue operations. CEO Today magazine lists top 100 CEOs for U.S. based companies. 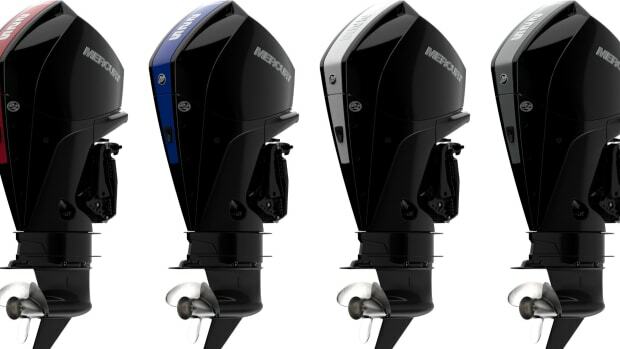 Mercury garnered a record 88 patents last year. Company will commemorate the milestone with multiple functions throughout the year. 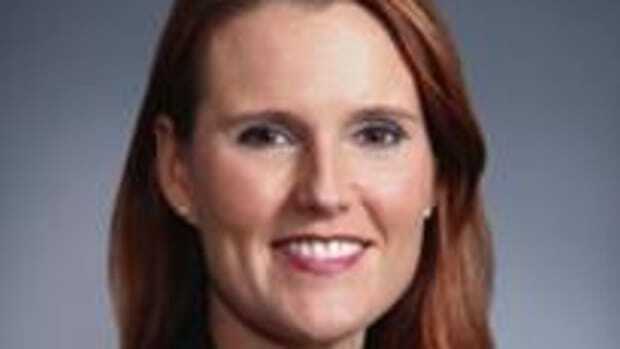 Brenna Priesser will remain company’s chief human resources officer.